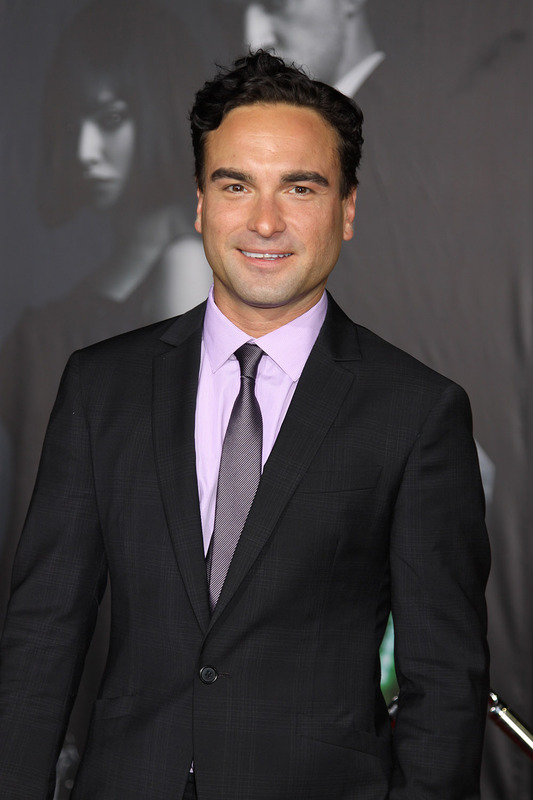 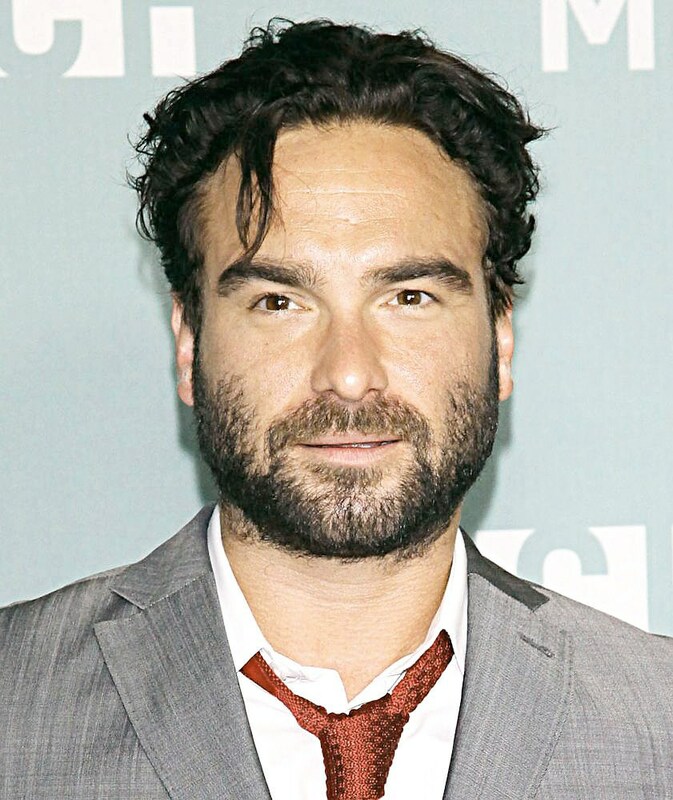 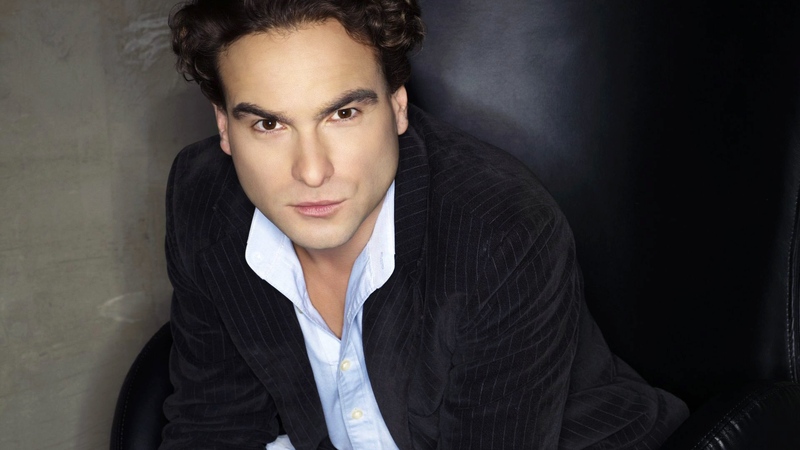 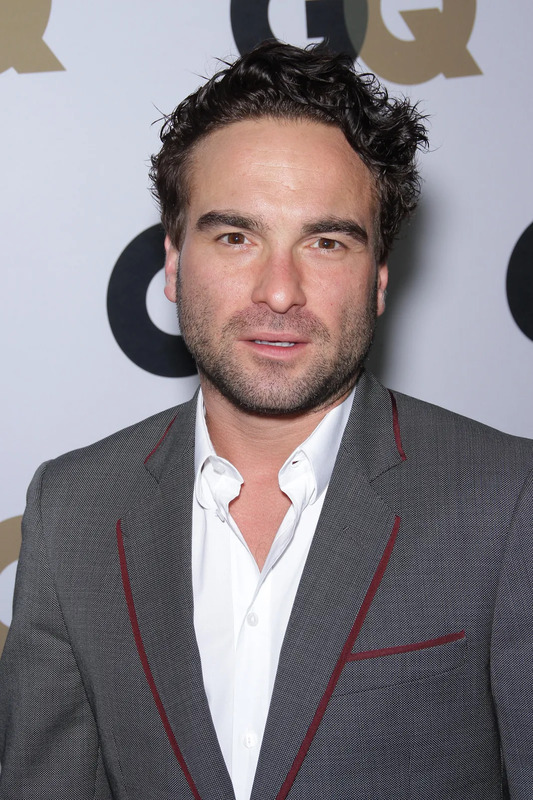 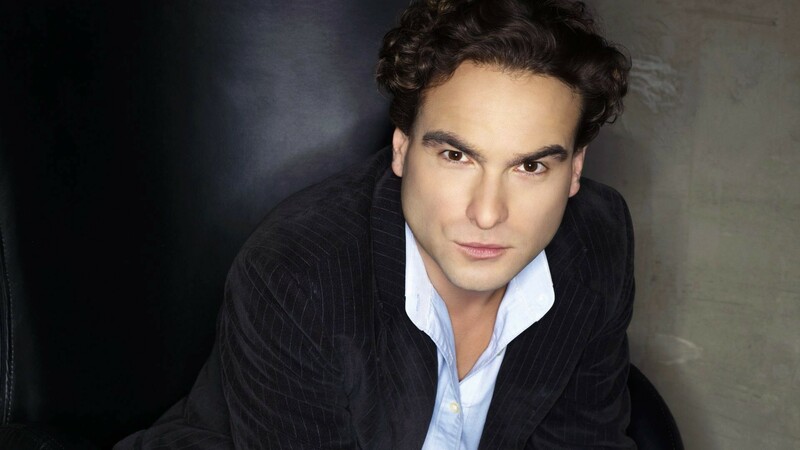 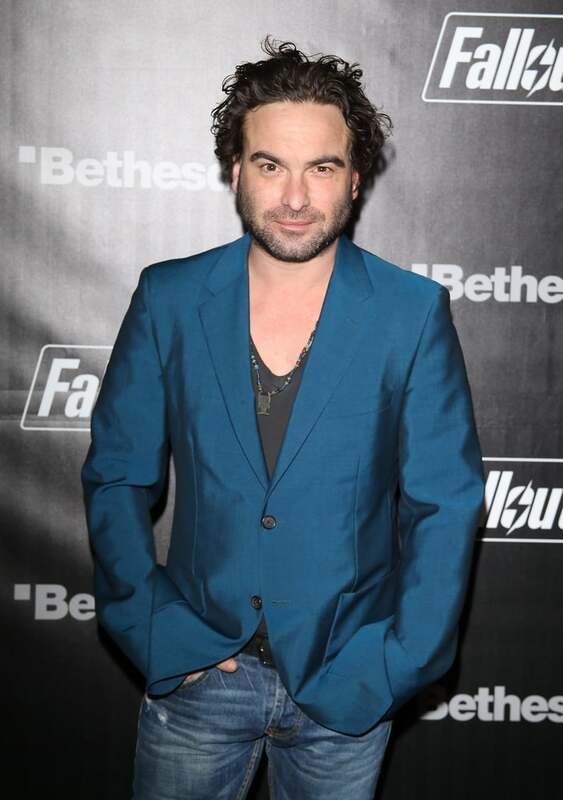 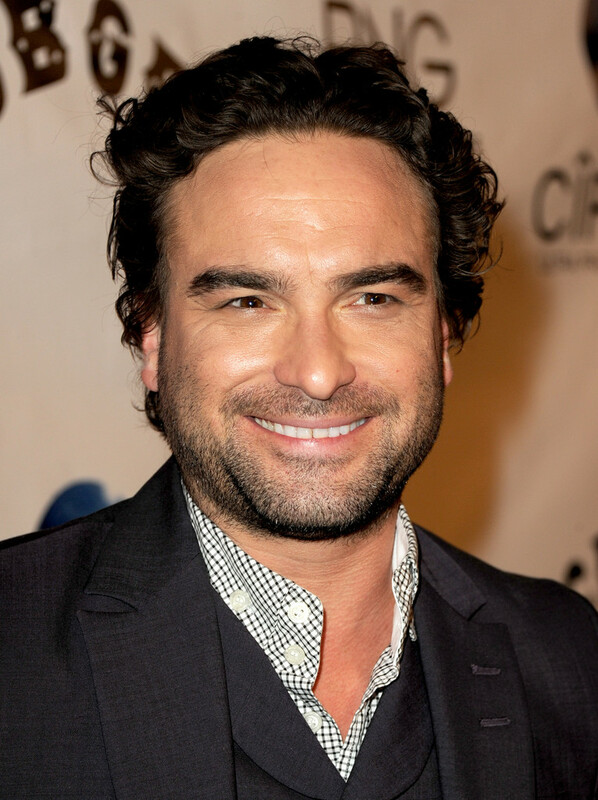 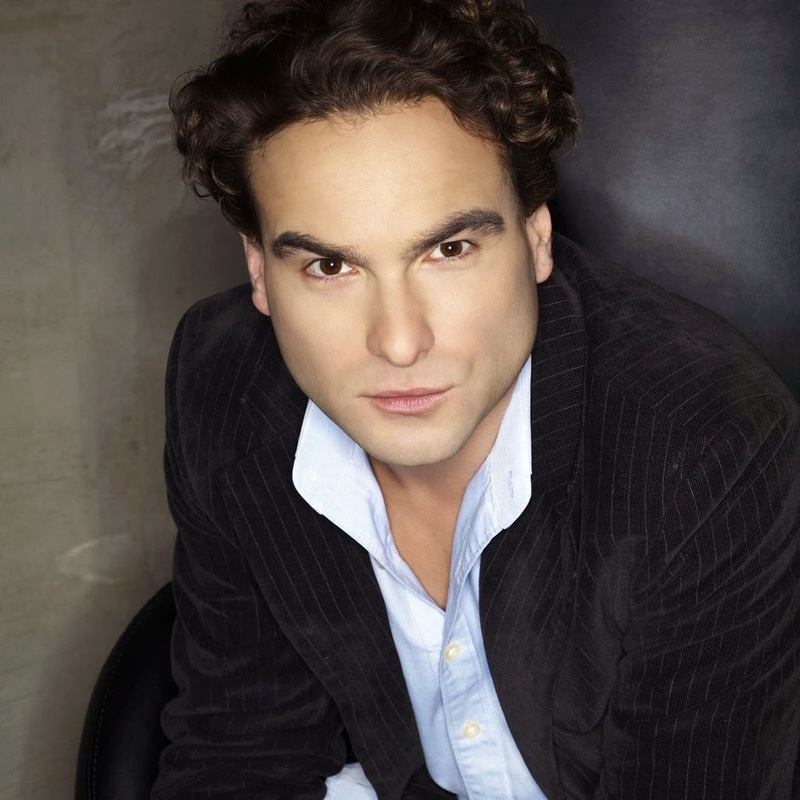 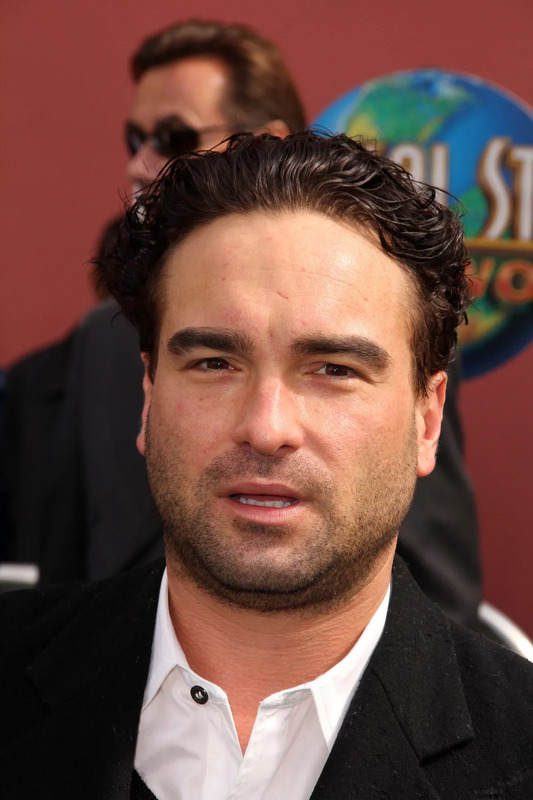 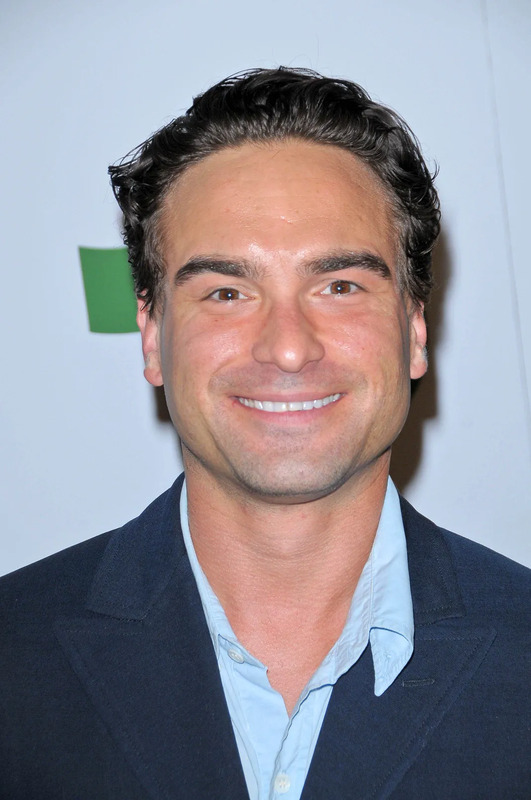 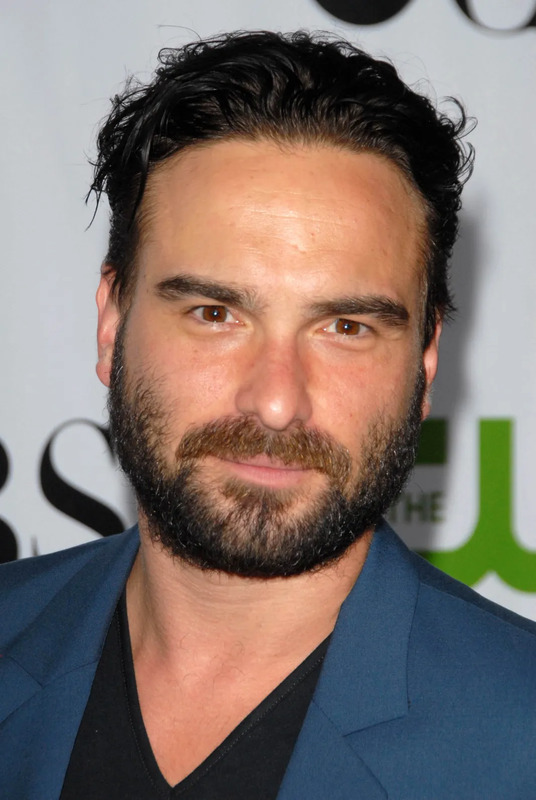 John Mark Galecki (born April 30, 1975) is an American actor. 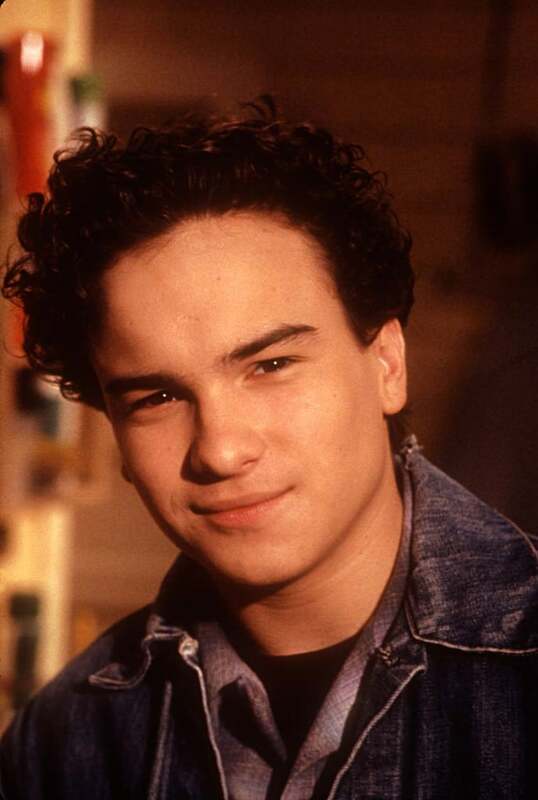 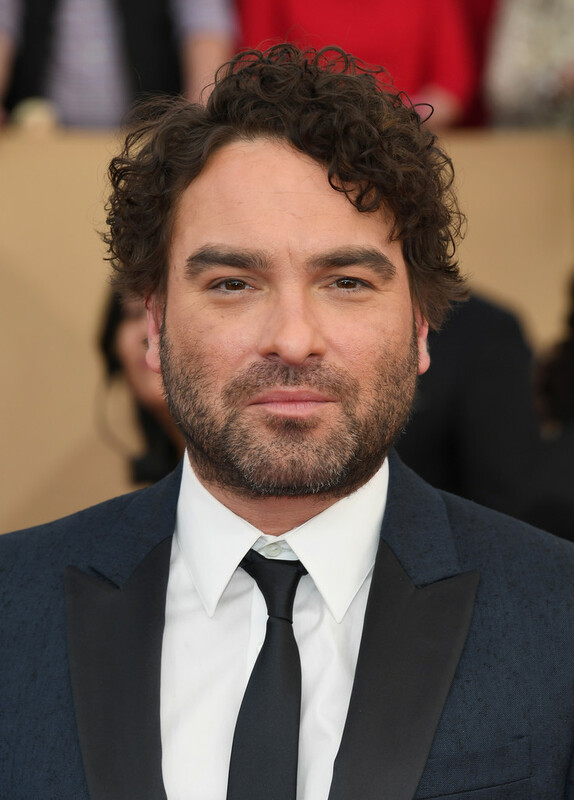 He is known for playing Leonard Hofstadter in the CBS sitcom The Big Bang Theory (2007–present) and David Healy in the ABC sitcom Roseanne (1992–1997; 2018). 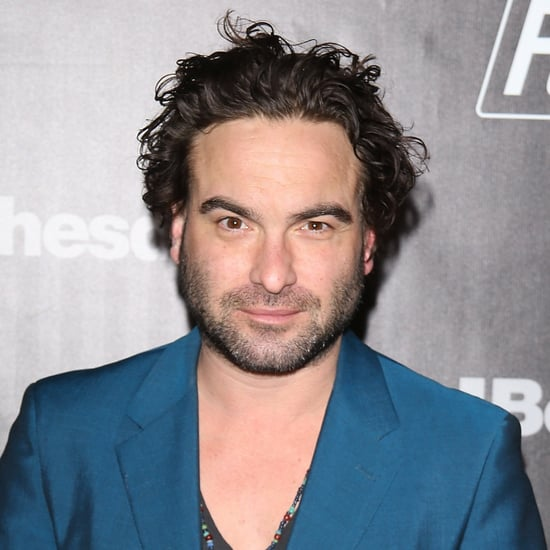 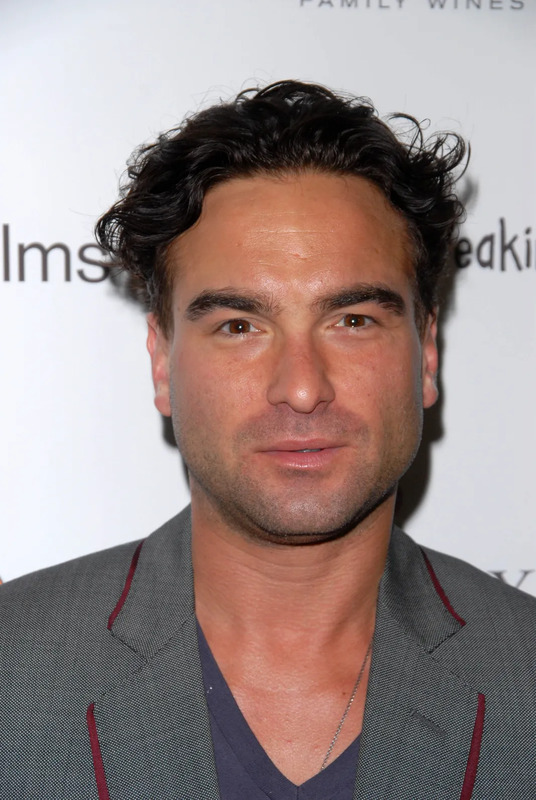 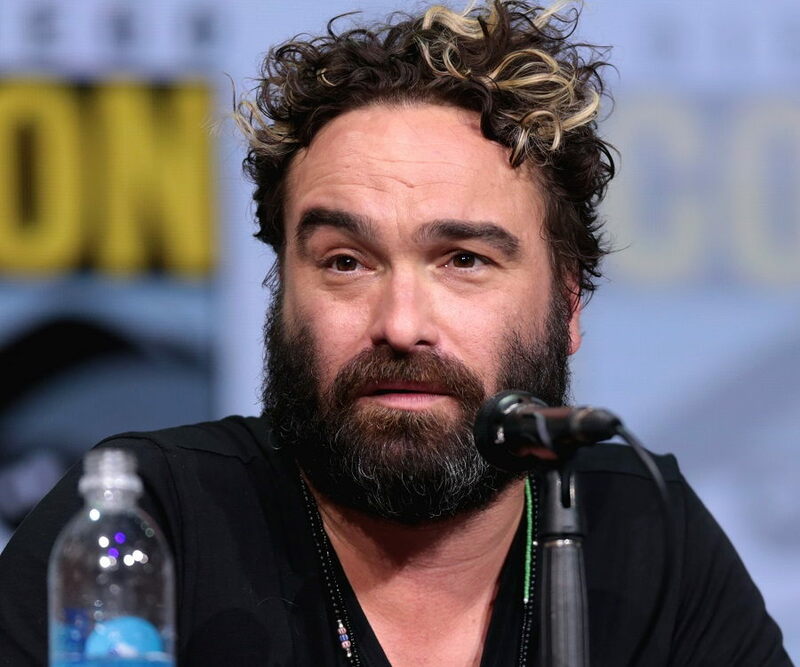 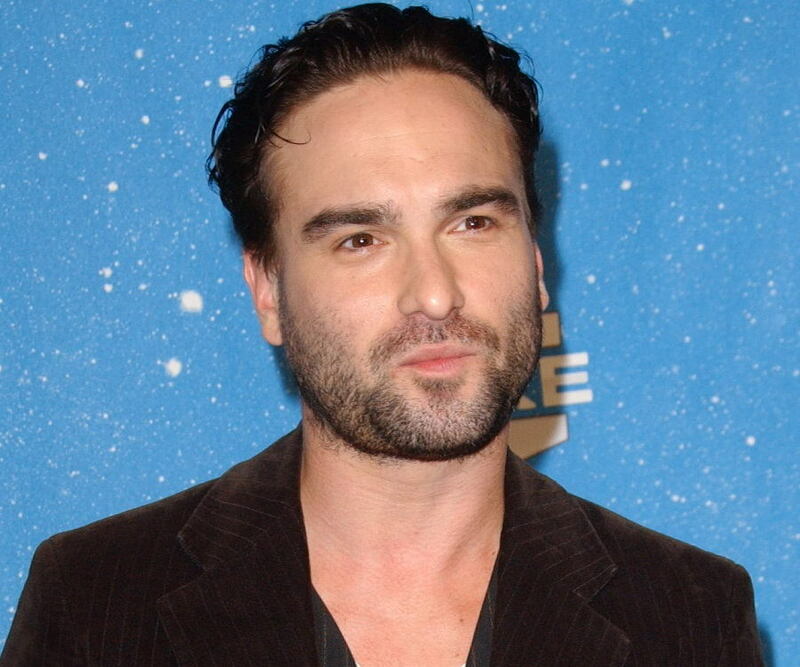 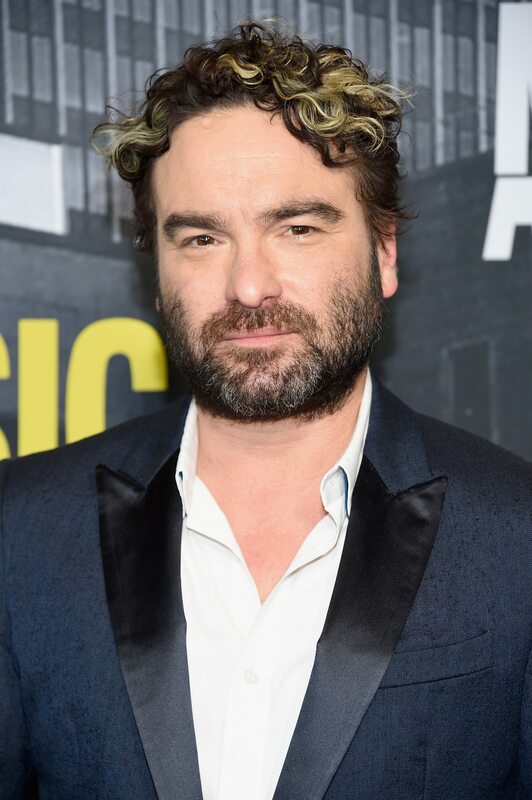 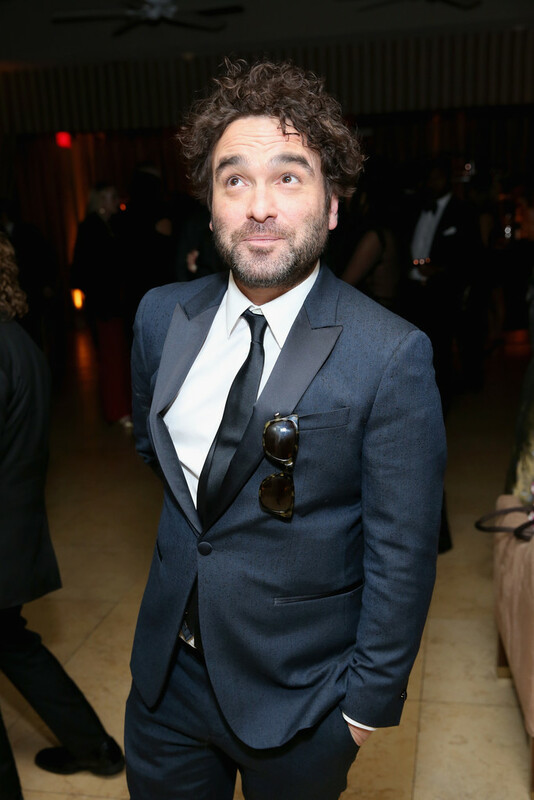 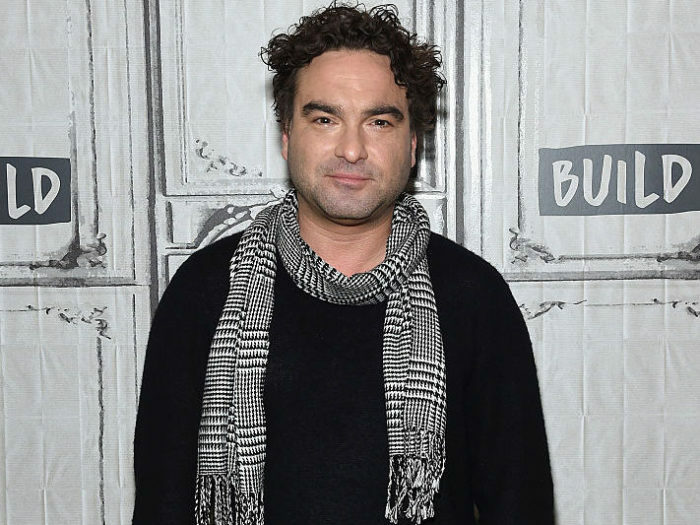 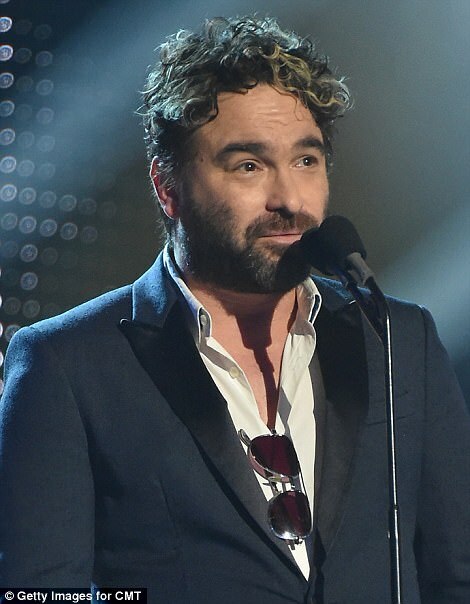 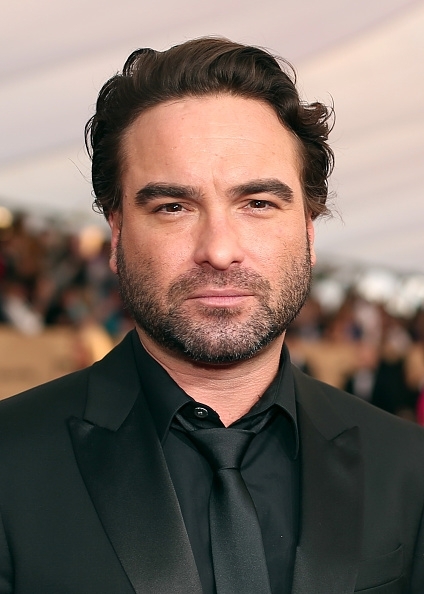 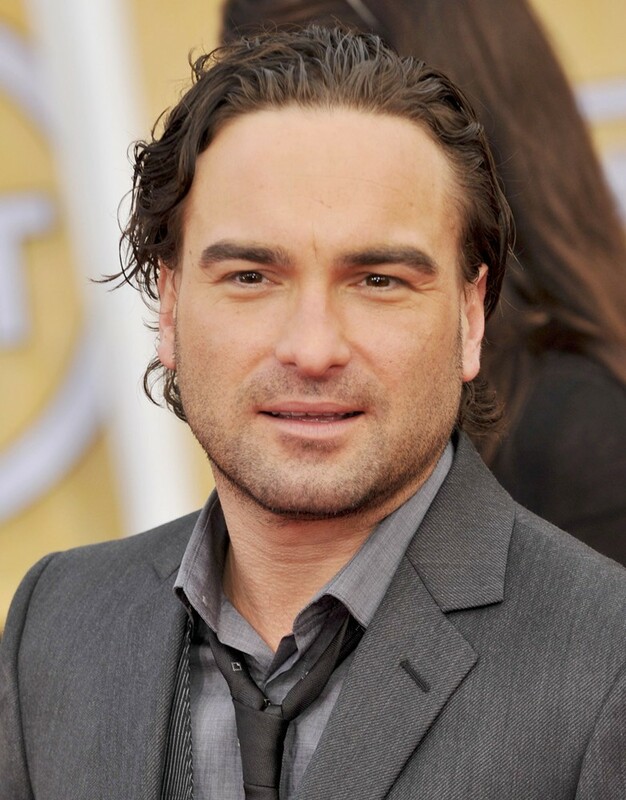 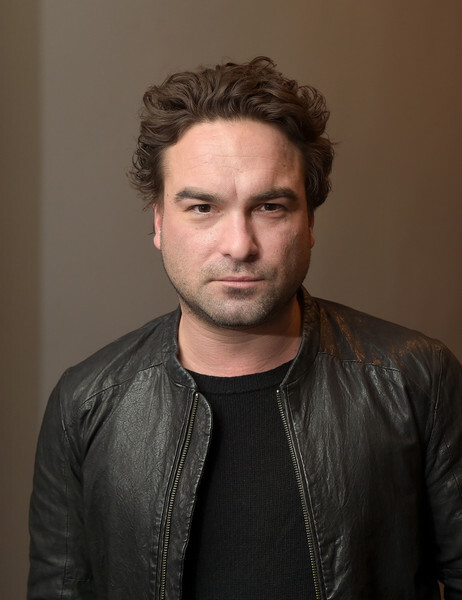 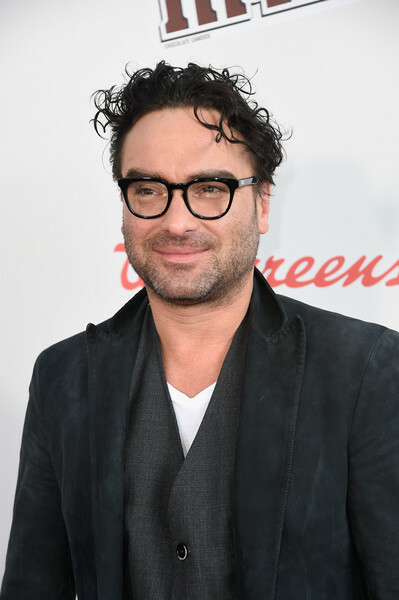 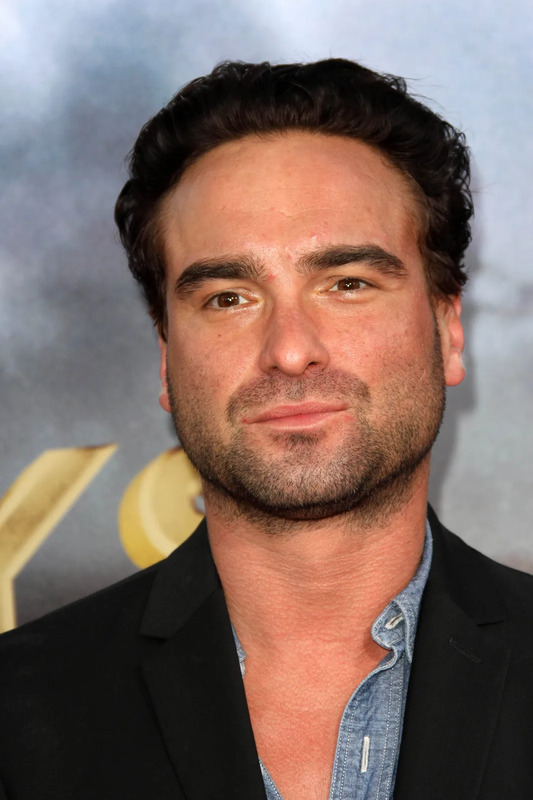 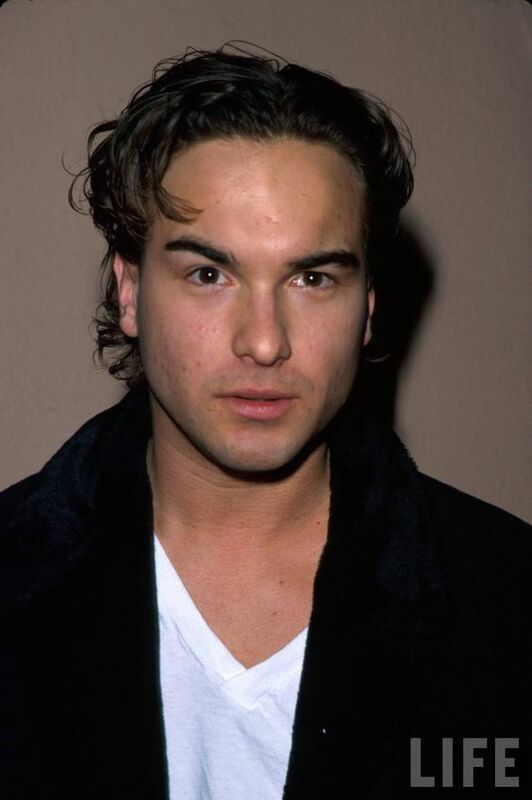 Galecki also appeared in the films National Lampoon's Christmas Vacation (1989), Prancer (1989), Suicide Kings (1997), I Know What You Did Last Summer (1997), Bookies (2003), In Time (2011), and Rings (2017).